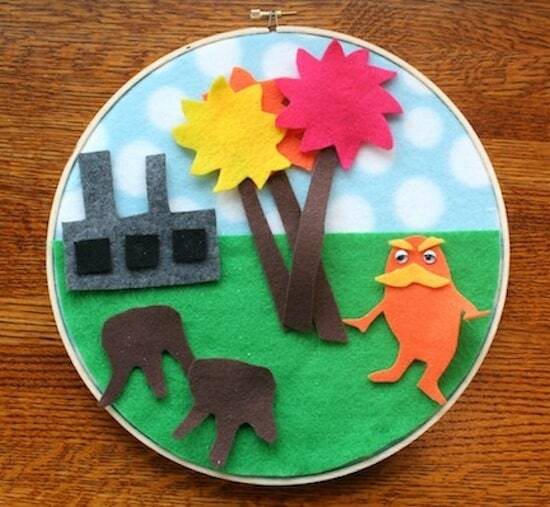 If you're looking for simple Dr Seuss activities, this Lorax felt story board is easy to assemble and provides hours of play! We interrupt our regularly scheduled programming to bring you some fun Dr Seuss activities – starting with a Lorax felt story board for kids. Theodor Seuss Geisel was born on March 2nd, 1904, so we're coming up on his birthday. Dr. Seuss was so whimsical, and fun, and obviously made the best children's books ever . . . so I decided to honor him with a craft. As you can see, I'm having fun with The Lorax. 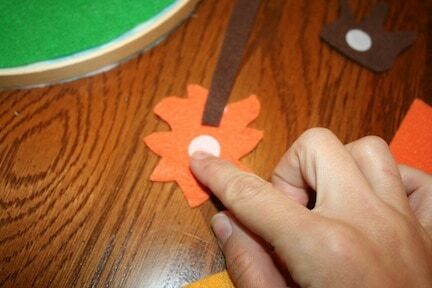 Children will love to change out the scenes with this fun felt story board! This first scene is the Lorax with the truffula trees. 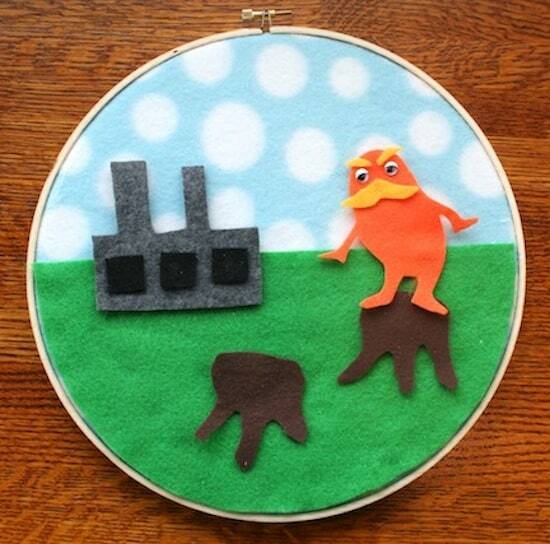 Here’s another scene: the factory and the cut down truffula trees. It’s kind of depressing, but it doesn’t have to be that way for long! Children can change out the pieces, and the velcro keeps the pieces secured (lightly) to the surface. Another great thing about this story board is that a child old enough to use a pair of scissors and glue can help make it. 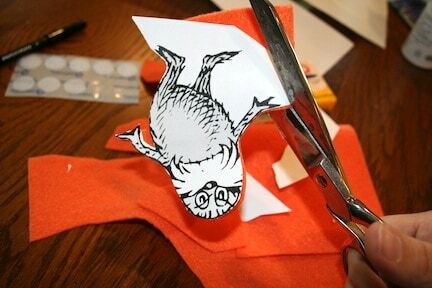 Dr Seuss activities are so fun – here's how this one is done. 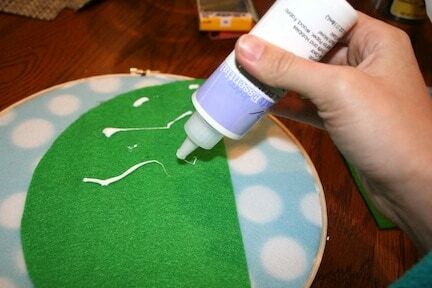 Before you do anything with your embroidery hoop, you'll need to trace the grass so that it fits the front of your “scene.” Trace a half circle, cut the grass to fit the inner embroidery hoop and then set aside. 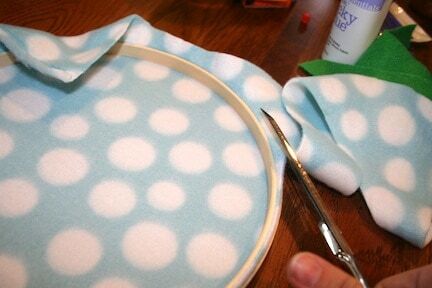 Secure your fleece into the hoop by adding craft glue to the inside of the outer ring. 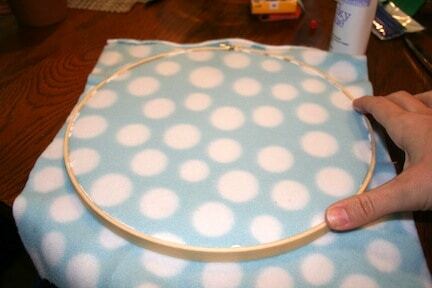 Sandwich the fleece between the two parts of the embroidery hoop and press firmly. Let it dry. 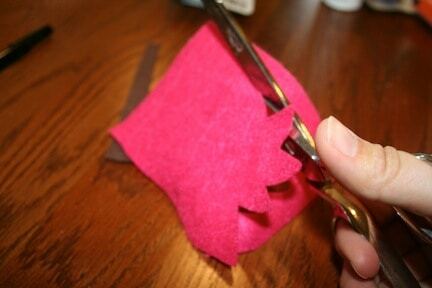 Use your scissors to cut the fleece close to the edge. Use craft glue to add the grass to the front of your scene. 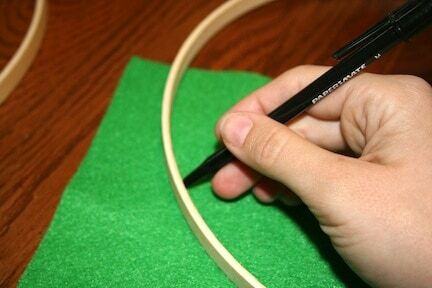 Draw shapes onto the fleece with a pen, then cut out with scissors. Make truffula trees, stumps and a warehouse. 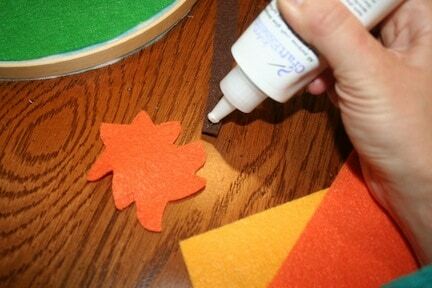 Glue everything together that needs to be glued and let it dry. 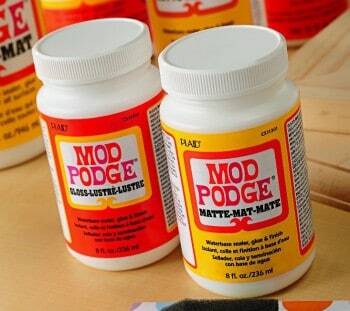 The self-adhesive velcro will stick to the back of the felt nicely. 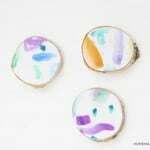 Larger pieces should use two circles. I didn't want to free-hand the little guy himself, so I printed out a graphic and secured to the felt with a piece of tape. Then I cut him out, along with eyebrows and a mustache from the gold felt. 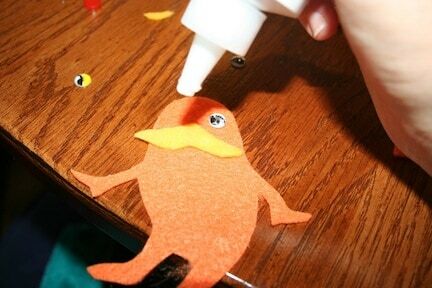 Add wiggly eyes, mustache and eyebrows to The Lorax with craft glue. Let dry. 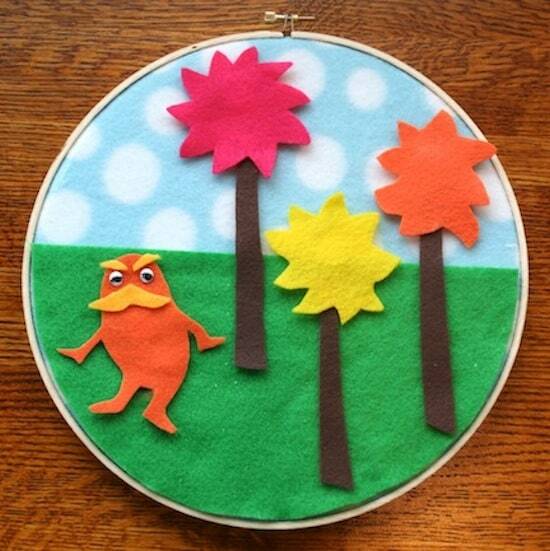 Here are all the parts to tell the story of The Lorax! Make as many story pieces as you like, and store them in a plastic sandwich bag when not in use. What are your favorite Dr Seuss activities? Let me know in the comments! 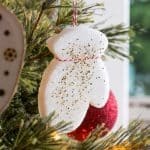 What a darling idea! 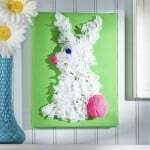 I am a grandma and enjoy seeing new ideas that will help my grandchildren have fun at my house. thanks so much for sharing. We would love to have you join us and share at our party. It is a weekly Thursday party and goes live Wednesday night at 8:00 p.m. MST ~ Hope you will join us! So adorable! Just pinned to my Dr. Seuss board!